97% of marketers say video has helped increase user understanding of their product or service. 76% say it helped them increase sales. 80% of marketers say video has increased dwell-time on their website. 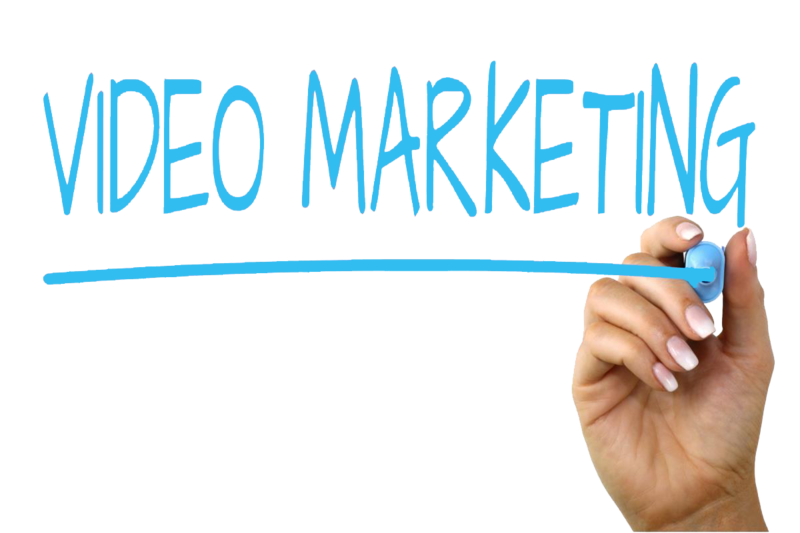 There’s no disputing that video is easily sharable on social media and can help improve your SEO. Online video is now a must-have part of any marketing strategy – Entrepreneur. Google loves video, video increases the chance of a front page Google result by 53x – Forrester. QUE is committed to producing premium quality video for every client in the most cost effective way possible. So how should video be used in your business? If you sell products on line, show off its features, functions and benefits with video. 81% of people have been convinced to buy a product or service by watching a brands video, and 83% of consumers would consider sharing it with friends if they find it helpful. Actually seeing a product in action helps customers make a strong connection to the product and influences their buying decision. Taking your customers inside your operations gives them a more personal, broader sense of what your company does and a better understanding of your products and services. 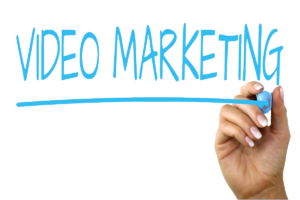 Video is often cited as the best tool to help drive business performance and SEO. 76% of marketers said it helped them increase sales. Put your face, perhaps all your faces on camera for your customers to connect with. When people understand who the key people are in the company, they feel more comfortable dealing with you. If you find yourself repeating the same info over and over again for new hires, perhaps its time to create a training video. Answer frequently asked questions, show in depth how the product is used. Video training is a huge time saver if you address concerns or questions in this manner. Remember time is money. Video is a great way to make big announcements, talk about new products or changes in the company, promote an event and most importantly, tell your story in a memorable way. Where both video and text are available on the same page, 72% of people would rather use video to learn about a product or service. QUE Productions understands the power of social media and the results it achieves for our clients. We craft videos that raise awareness, start conversations, inform, motivate, and inspire people to take action. Today nearly every project we produce has a major social media component because videos are liked, shared and get amazing results for our clients. Broadcast advertisers want more and more social media because the audience interaction creates a personal connection with their brands. Thats why so many scripted series, documentary and broadcast events depend on social media as their primary form of marketing and distribution. Que Productions provides an extensive array of creative, production, and digital media services for clients big and small. Clients who have existing social media platforms or channels in place as well as those looking to extend their reach. If you’ve got a story to tell, a brand to build, or a message to share, give QUE Productions a call at 1-800-783-7763 or visit our contact page.